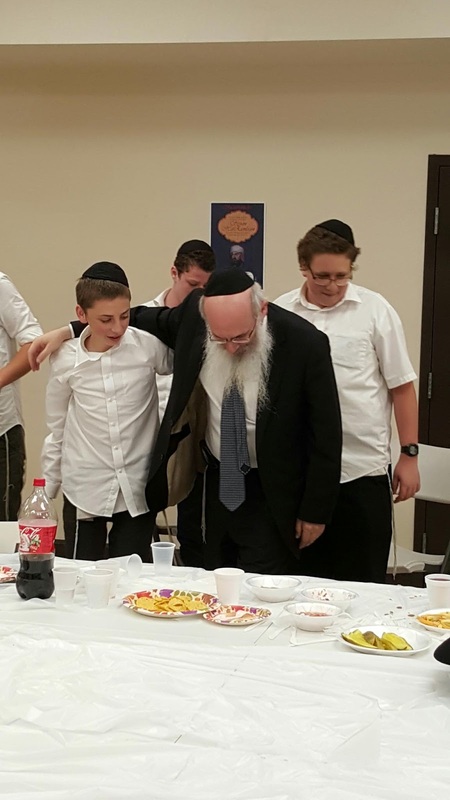 Yasher Koach to our M.C Mendel Jacobson. 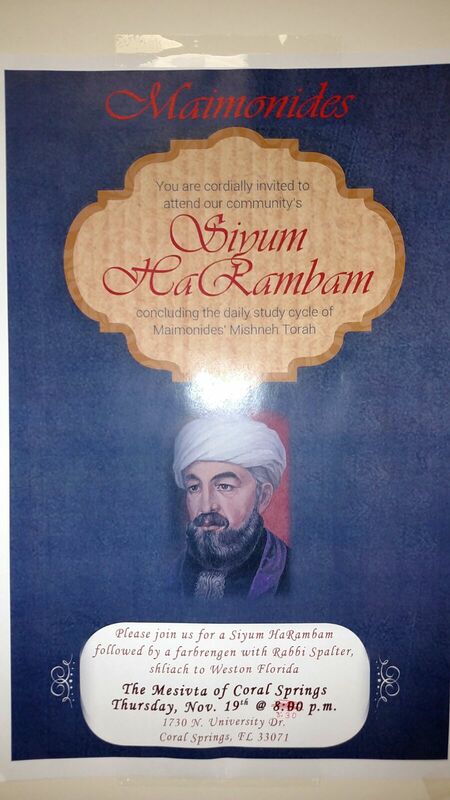 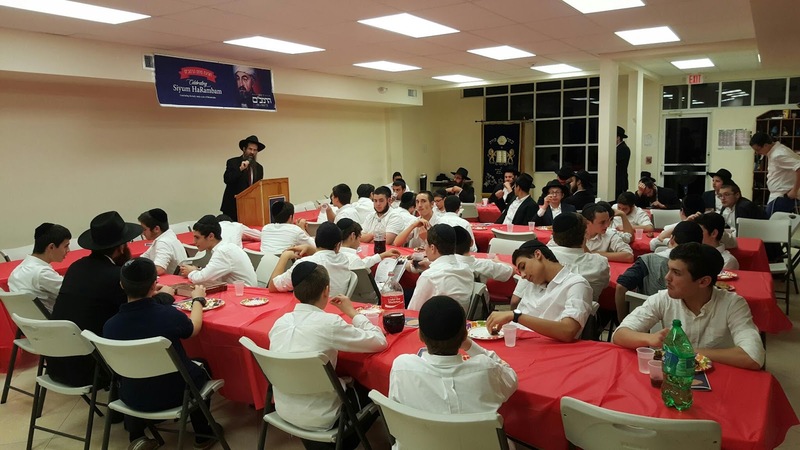 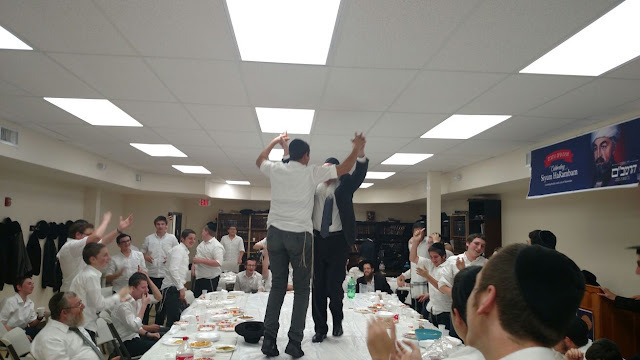 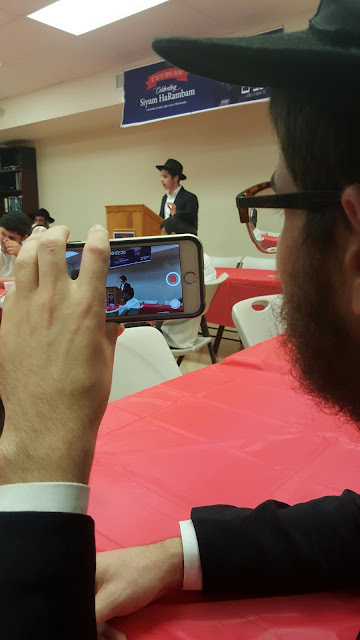 The Siyum was made by Hatomim Yosef Eagle and the hascholo by Hatomim S.Z Ackerman. 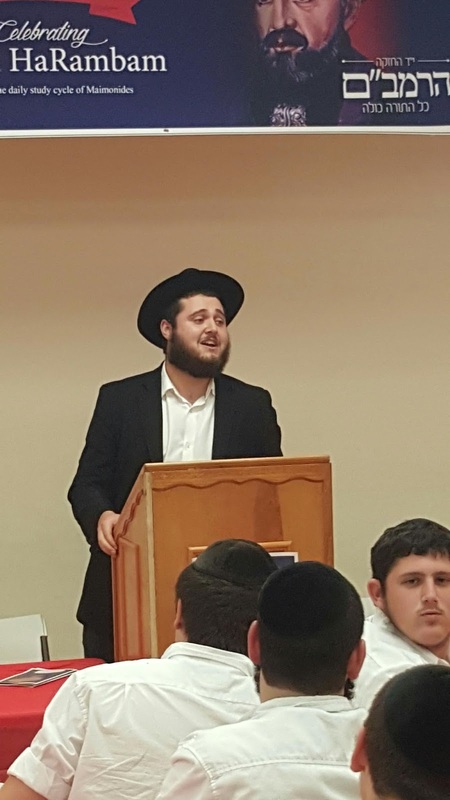 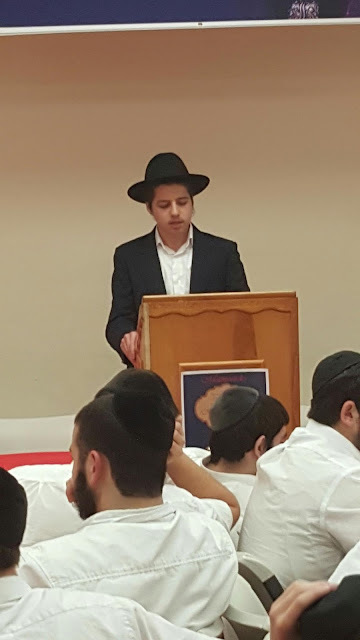 Hashliach Yoni Rubin shared words of Chizuk on Limud Hormabam. 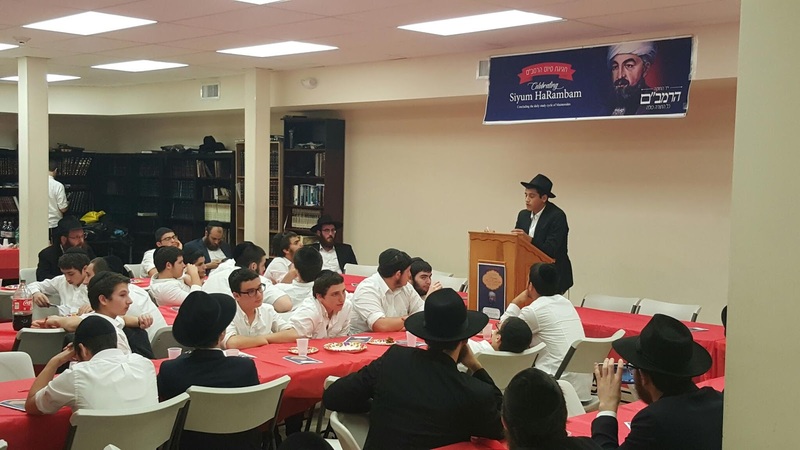 Our keynote address was from Rabbi Avremel Friedman of Chabad Coral Springs. 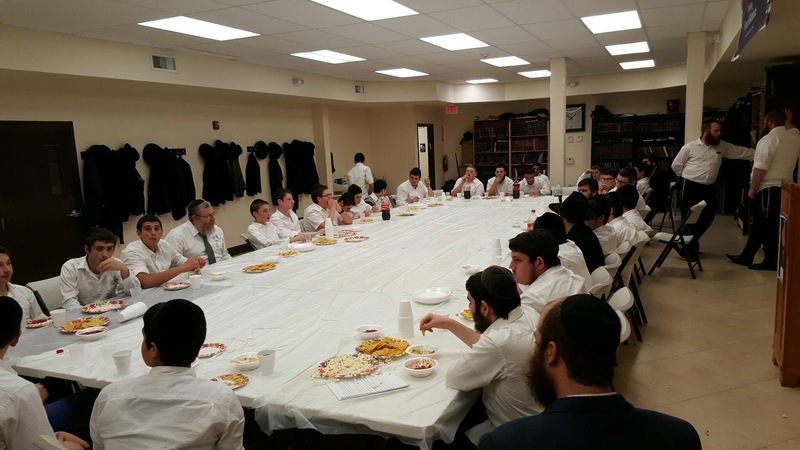 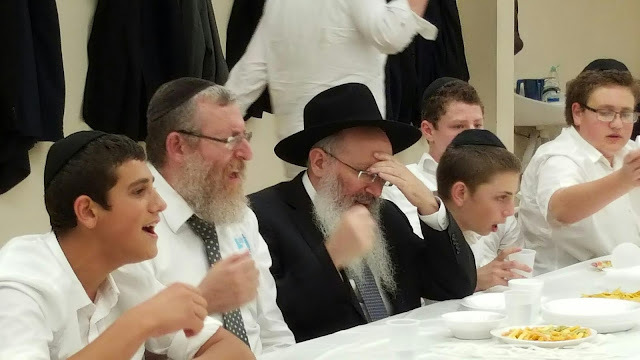 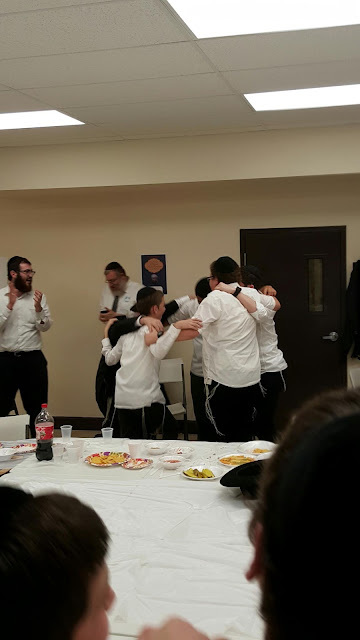 The event was followed by a Chassidishe Farbrengen with Horav Yisroel Spalter.